There are 2 Council swimming pools across Bayside Local Government Area offering opportunities for fun, fitness and recreation. 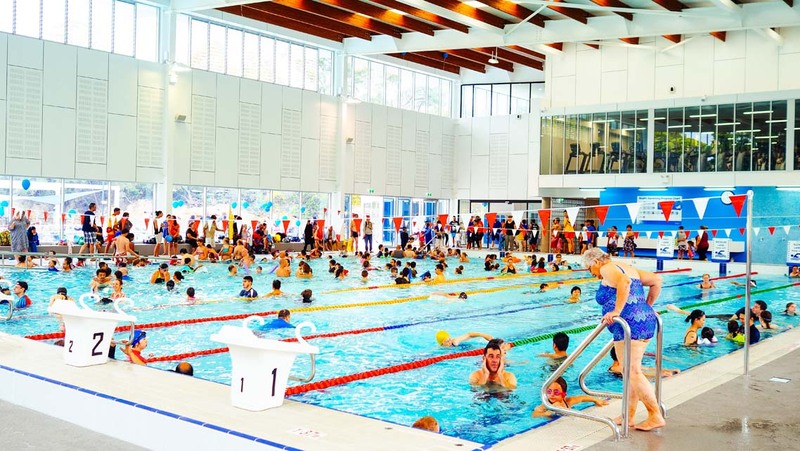 Visit Council’s pools to cool off, relax, enjoy water play, swim laps, attend a fitness class, learn to swim, improve your swim stroke or join a swimming club. Pool facilities vary between venues and pool opening hours may vary between seasons. View individual pool pages for detailed information. Angelo Anestis Aquatic Centre In partnership with BlueFit, Bayside Council is delighted to welcome the community to their leisure facility. Botany Aquatic Centre Located on the Corner of Myrtle Street and Jasmine Street, Botany.